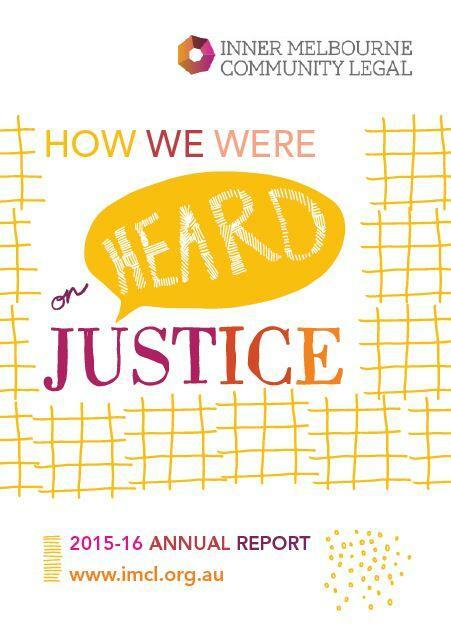 Our 2017-2018 Annual Report showcases some of our key achievements over the last financial year and how we were heard on justice. 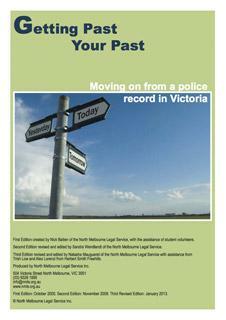 Our 2016-17 Annual Report showcases some of our key achievements over the last financial year and how we were heard on justice. 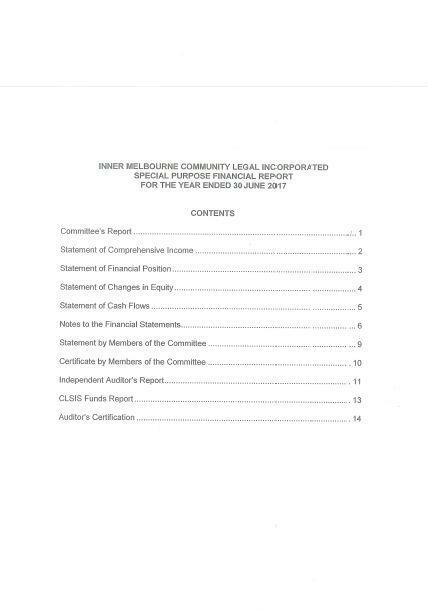 Your committee members present their report on Inner Melbourne Community Legal Incorporated for the financial year ended 30 June 2017. 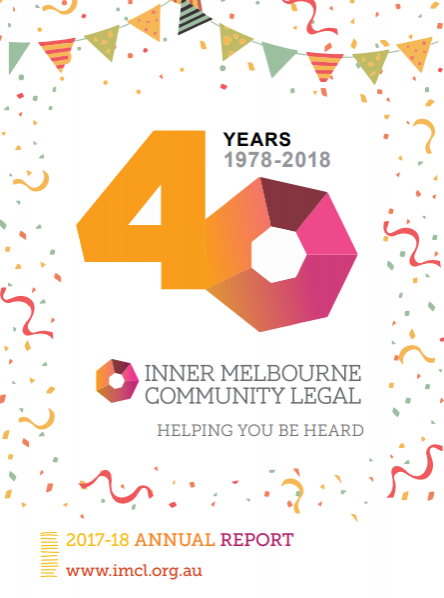 IMCL is an independent not-for-profit legal service providing free and accessible legal assistance to people experiencing disadvantage in our local community. We pride ourselves on getting out into our community to reach our most vulnerable clients. 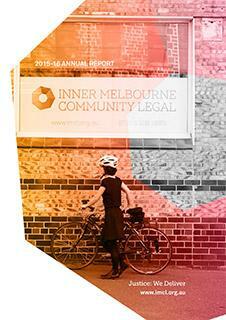 Our Annual Report outlines the work we have performed throughout the year. 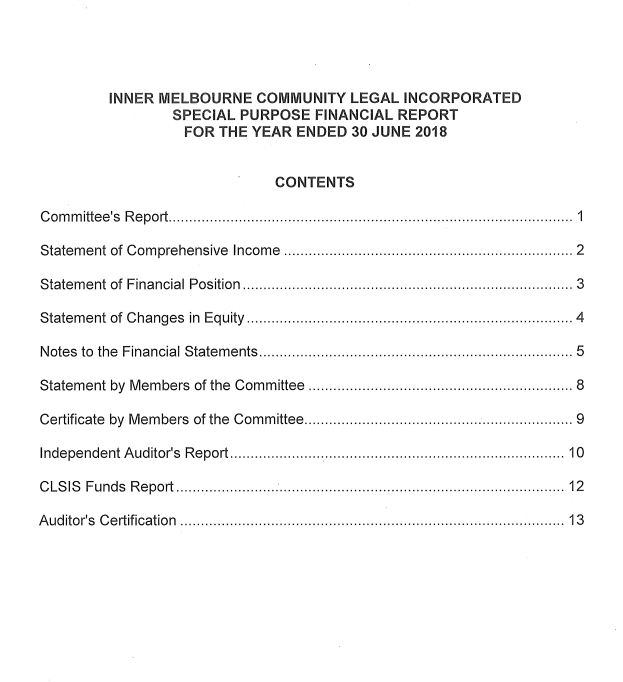 Your committee members present their report on Inner Melbourne Community Legal Incorporated for the financial year ended 30 June 2016. 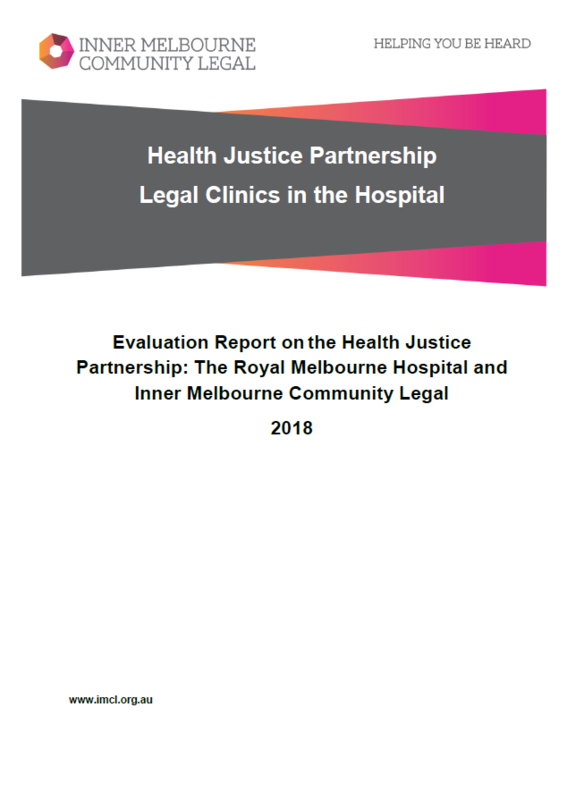 The PM's announcement today of support for this Health-Justice Partnership is welcome relief for a service that was facing closure next year without ongoing support” said Mr Dan Stubbs, CEO of Inner Melbourne Community Legal (IMCL). 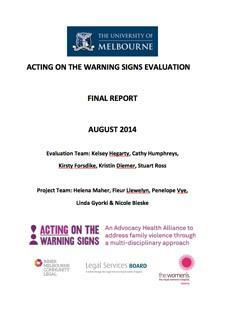 Inner Melbourne Community Legal’s Acting on the Warning Signs project, supported by the Victorian Legal Services Board, provides community lawyers who provide legal services for women escaping/surviving family violence through partnerships with inner city Hospitals. 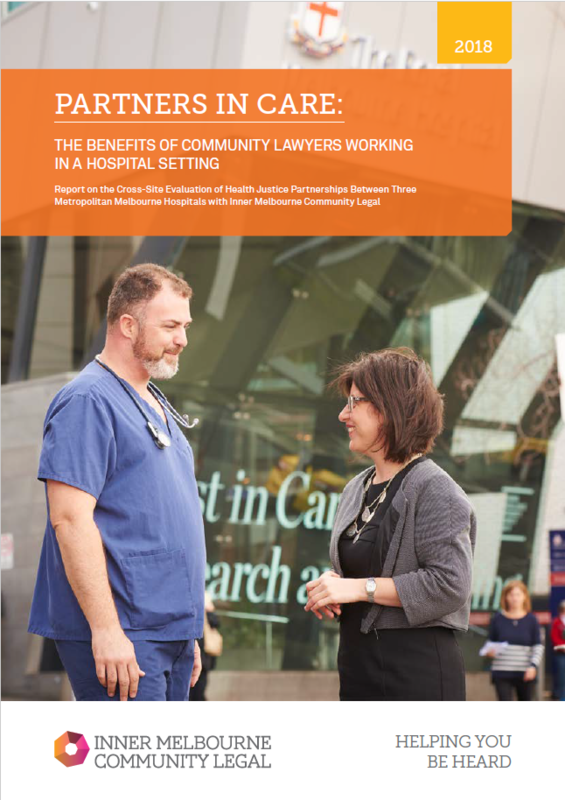 Acting on the Warning Signs enables health professionals to identify and respond to family violence and to provide crucial legal advice and information to patients on family violence complemented by legal, health and social work assistance at the hospital. 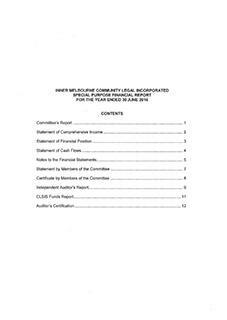 For the full text, please download the Media Release below.